Yarlington Mill - Cider Apple Tree £12.75 - Cider Apples - Bittersweet Apple Trees and Fruit Trees For Sale. Buy at competitive prices with wholesale discounts. Yarlington Mill is another of our best selling cider varieties. 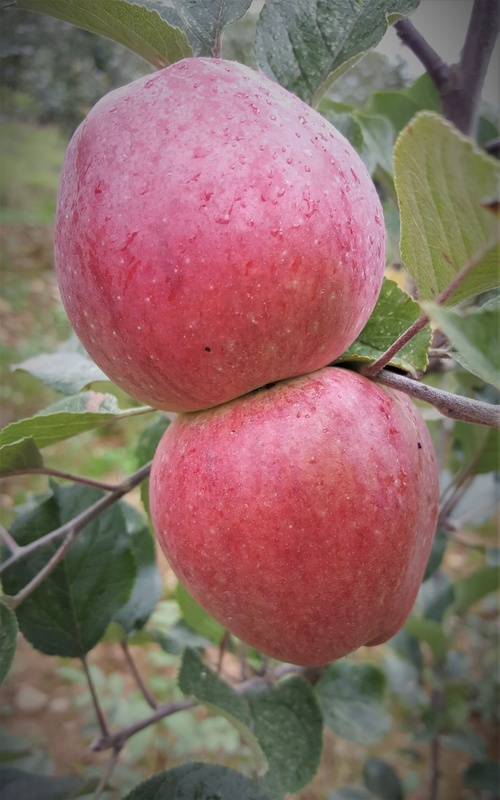 It is grown extensively in cider making regions where it is favoured by growers due to it's upright growth, heavy cropping and high yield. The resulting cider is a medium bittersweet vintage with a good flavour and strong aroma. The fruit drops from the tree when fully ripe. It was first found growing out of a wall by the water wheel at Yarlington, North Cadbury in Somerset during the late 19th century.